929 Walton Rd, Kingsport, TN 37663 (MLS #417679) :: Highlands Realty, Inc.
Unbelievable and this is not a misprint! 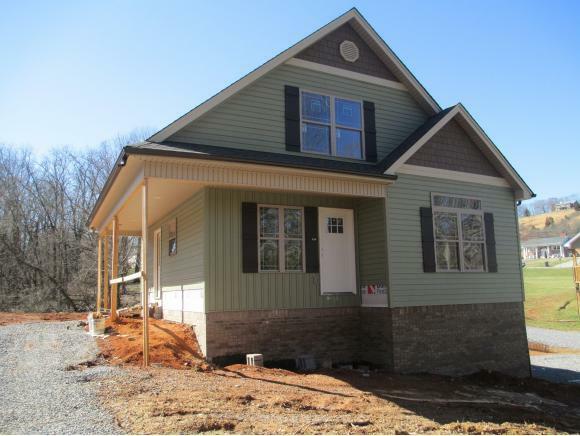 Brand new 2 story cottage home sitting on level one acre lot in Colonial Heights area of Kingsport priced under $170000! WHAT!! !Hardwood floors, open floor plan, master bedroom and laundry on the main level. 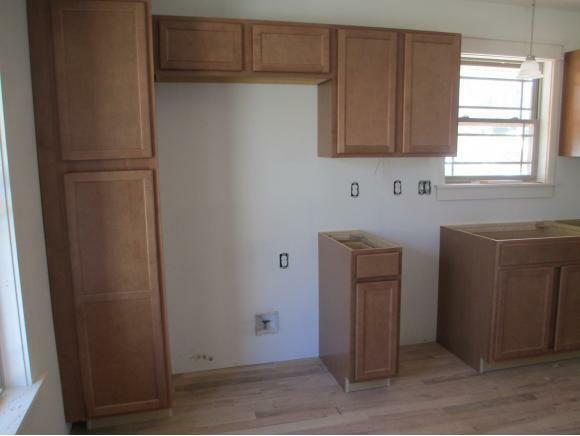 Loads of cabinets in kitchen, vaulted ceiling for a soaring spacious feel. 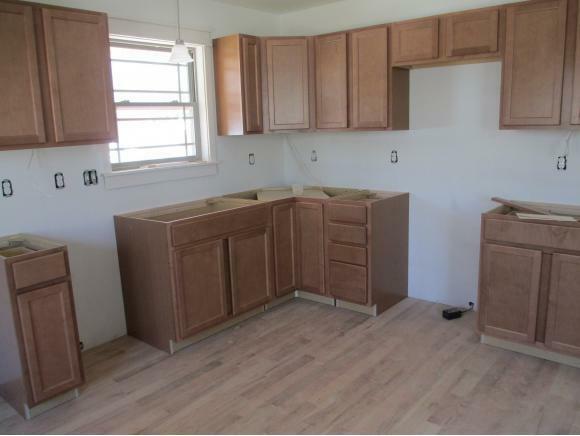 Stainless appliances, No maintenance exterior, large level yard, 2 driveways, unfinished basement for future space, and as a bonus, walking distance to Warriors Path State Park that offers, golf, swimming, boating, fitness, tennis, playground, Frisbee golf, soccer, and horseback riding. Mercy! It is like living next door to a resort. 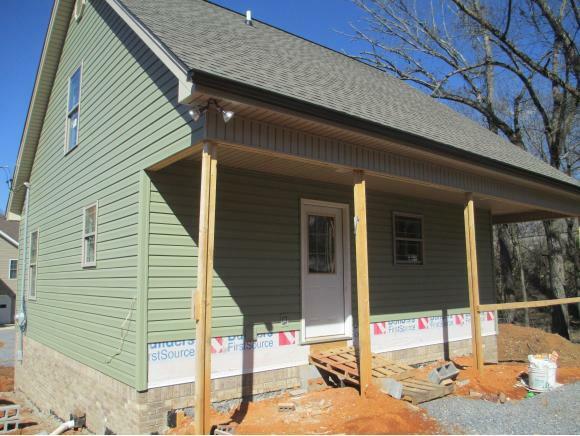 Grab this home today, estimated completion date is mid April, perfect timing for spring move and summer fun! Hurry! Listing provided courtesy of Terry Sturm of Kw Johnson City.